Stop by Arby's today (June 27, 2012) between 11:00am-2:00pm to get a FREE Turkey Roaster Sandwich. This offer is ONLY available in Ft. Wayne, Indiana. 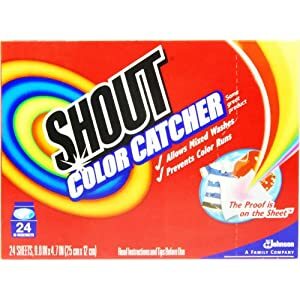 Get free Shout Color Catcher Sheets from Target. Members of Eat Better America can get a free Sample of Honey Nut Cheerios! Just fill out the form to get yours. For the first 10,000 only! Diamond Candles is having a Tweet Up tonight, June 27th at 7-10PM CST/8-11 PM EST! The first 100 respondents will get a free $10 Walmart Card along with their free subscriptions to business magazines and publications! 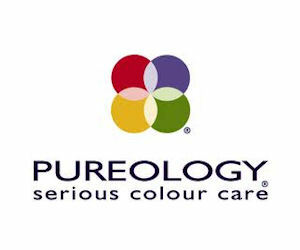 Get a free sample of Pureology Precious Oil Shamp'oil and Softening Conditioner. Just "like" them on Facebook and fill out the form to get yours! 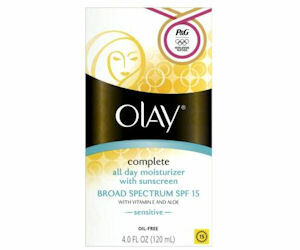 Sometime today, June 22, Olay will be hosting a free sample giveaway of their Olay Complete Moisturizer with Sunscreen (while supplies lasts). Just "like" them on Facebook and watch their wall for an updates. Free Blogger Opp: 8 Weeks of Designer Handbags! Free Sample Pack of Tart Candles! Get a free sample pack of tart candles! Free Samples of Badabing Hot Sauce! Get a free sample of Badabing Hot Sauce! You'll have 3 to choose from. Get a free one-year subscription to Super Chevy Magazine! Get a FREE Physicans Formula Happy Glow & Mood Boosting Bronzer & Blush on June 28 at 3PM CST / 4PM EST. This is only for the 1st 1,000 people, so make sure to get there a little early! These will go fast! 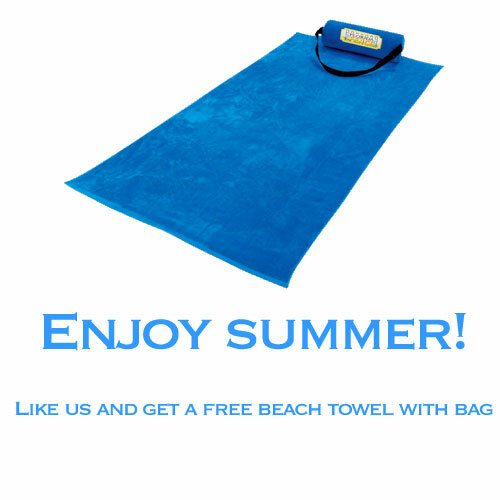 Get a free beach towel with bag! This is a great freebie! Just go "like" Florida Fence on Facebook to get started. International Delight: Iced Coffee Summer Sweeps! I just got this email from International Delight! New sweepstakes/daily drawings! Just go here to enter to win! Have kids that go to schools in the Dallas ISD? Then this news story is for you. Dallas ISD wants to know what parents think about the district's policies and procedures, and how parents are treated at their kids' schools. I'm not sponsoring in this giveaway, but the prize is too good to not share a link to it! Enter to win $1000 Paypal Cash! Enter every day for a chance to win the shiny new Grand Prize 2013 BMW 128i convertible, sunny Daily Prizes (10 on Multiple Mondays! 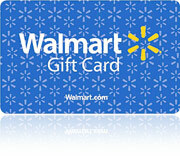 ), plus Road Trip Surprise Prizes to brighten your days in unexpected ways.